daily basis and you know exactly what we're doing each day. 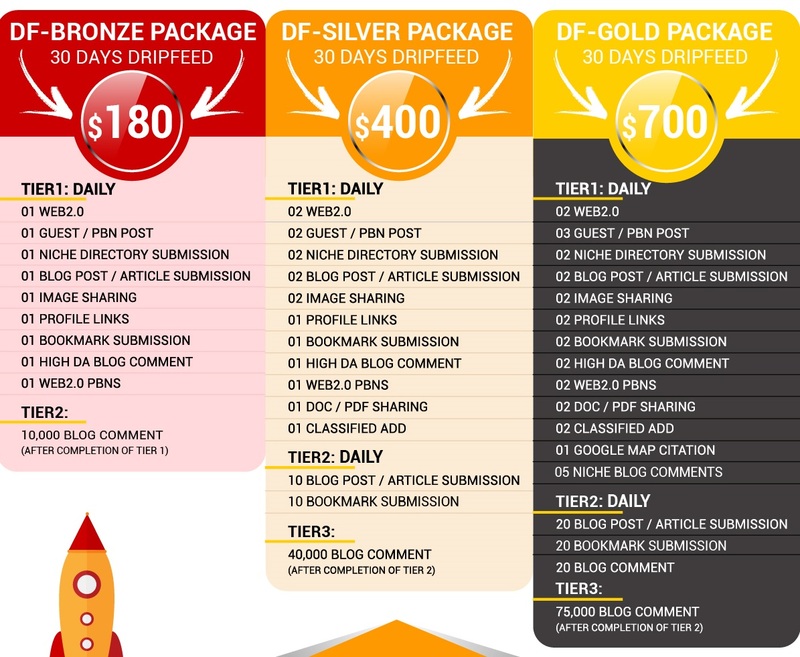 increase SEO and moving you up in the rankings. It is up to you. You can choose quality or quantity. The choice seems clear. Why wait? Click Order Button Now and Boost your Website Ranking with white SEO techniques. 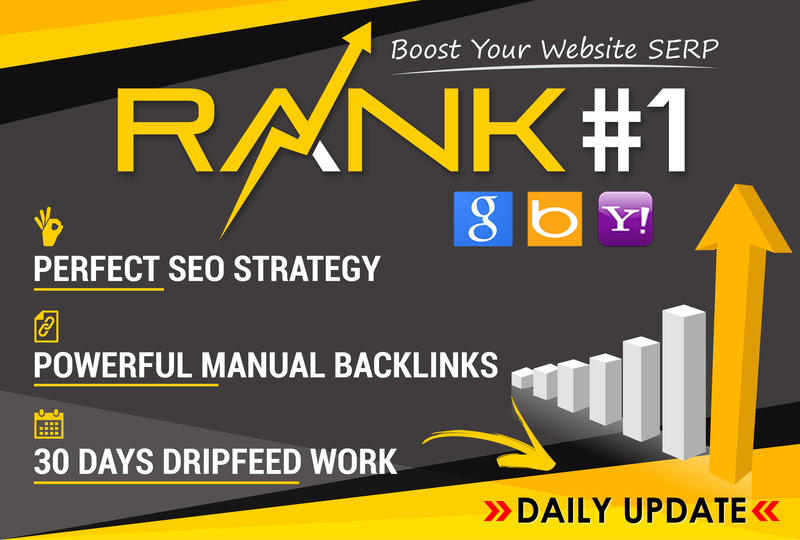 Rank Your Website on Google, 30 Days SEO Backlinks Manually is ranked 5 out of 5. Based on 139 user reviews.